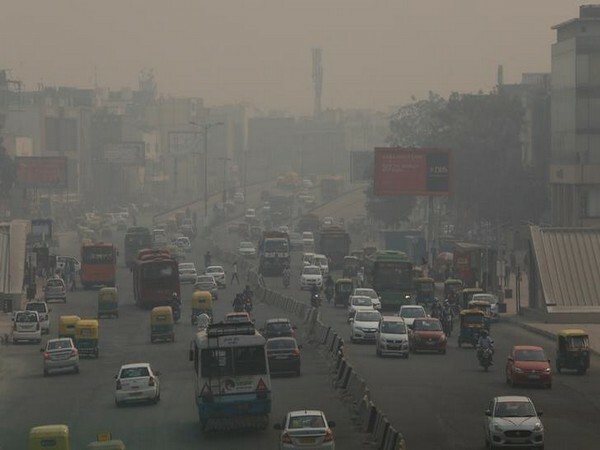 New Delhi [India], Apr 15 (ANI): The quality of air over the national capital area is likely to deteriorate marginally over the next three days, according to a bulletin issued by the Central Pollution Control Board (CPCB) on Monday. 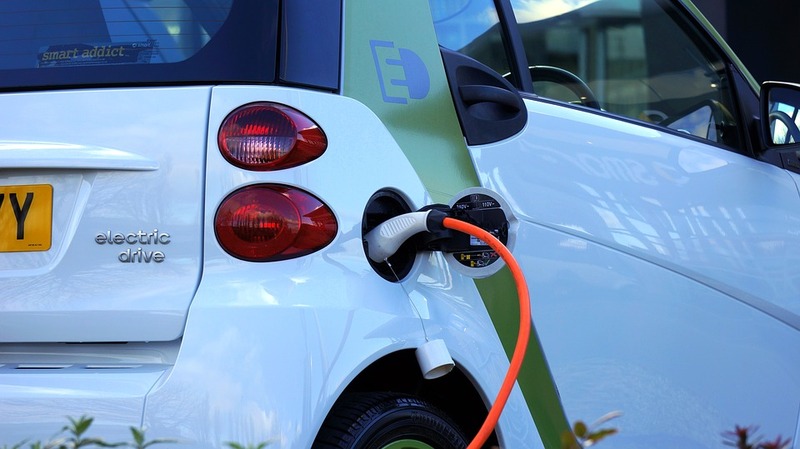 London [UK], Apr 9 (ANI): London on Monday (local time) became the first city in the world to implement a special Ultra Low Emission Zone (ULEZ) that would charge an entry fee for older vehicles if they do not meet the emission standards. Washington D.C. [USA], Mar 31 (ANI): A recent study has found that more than 674 million Indian citizens are likely to breathe air with high concentrations of PM2.5 in 2030, even if India were to comply with its existing pollution control policies and regulations. 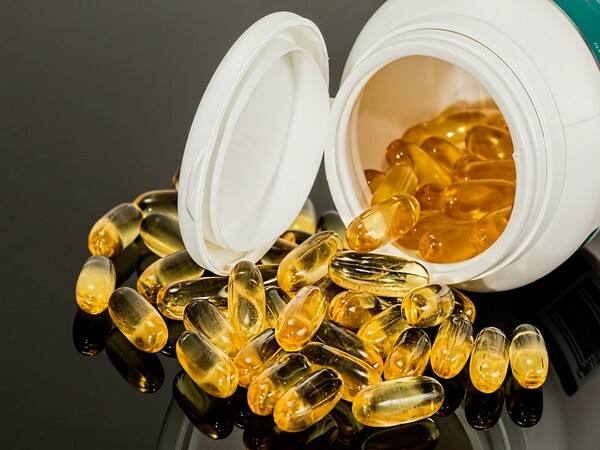 Washington D.C. [USA], Mar 29 (ANI): A new study has found that consuming a diet rich in omega-3 fatty acids is linked to fewer childhood asthma symptoms which are triggered by indoor air pollution. 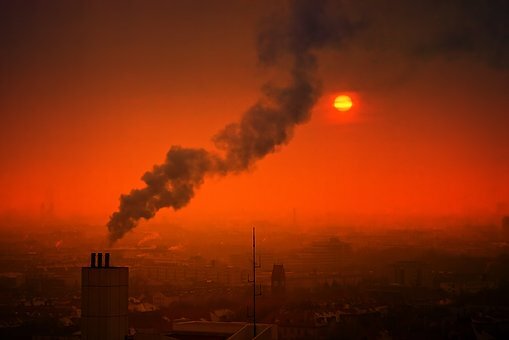 Washington D.C. [USA] Mar 12 (ANI): According to a recent study, Black and Hispanic Americans population bear a disproportionate burden from air pollution caused mainly by non-Hispanic white Americans. New Delhi [India], Mar 5 (ANI): A new study now finds that India accounts for seven of the world's 10 cities with the worst air pollution. On the other hand, Chinese cities have seen a marked improvement. New Delhi [India], Feb 25 (ANI): The national capital is likely to receive rainfall accompanied by hail and thunderstorm on Tuesday. 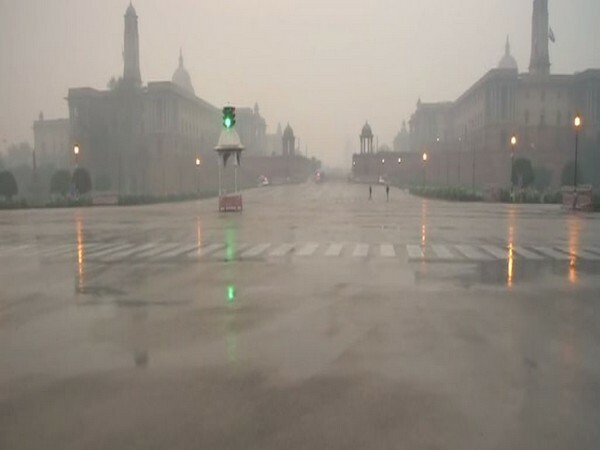 New Delhi [India], Feb 20 (ANI): National Capital and its adjoining areas such as Noida, Gurugram, Ghaziabad and Faridabad on Wednesday experienced rain and thundershower. New Delhi [India], Feb 18 (ANI): Cold wave coupled with heavy rain and hailstorm are likely to sweep across Delhi on Monday evening, a private weather forecasting agency said. New Delhi [India], Feb 16 (ANI): The air quality in Delhi continued to deteriorate on Saturday, with fog adding to the woes of locals in the region.